and on the outside of that one - we "don't know what we don't know" . . . Thanks so much for that great nugget Deb Johnstone - how very true this is and when it comes to business, this is most certainly the truth, especially running your own business and wearing so many hats and coping with so very many challenges! So where do we go to start to develop the best coping methods and resiliency tools? Deb helps her clients connect with their true authentic selves. 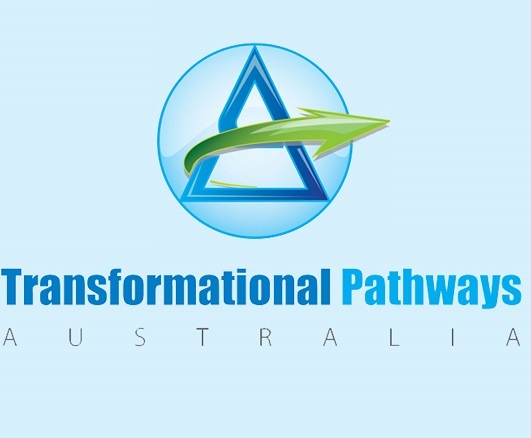 She assists them to change their thinking, shift their patterns of behaviour and arms them with tools and strategies to help them take any aspect of their life including their business to the next level.